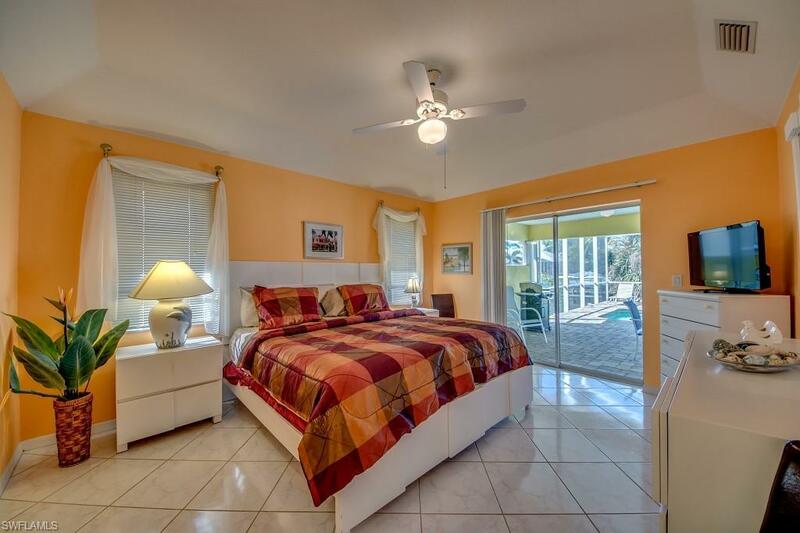 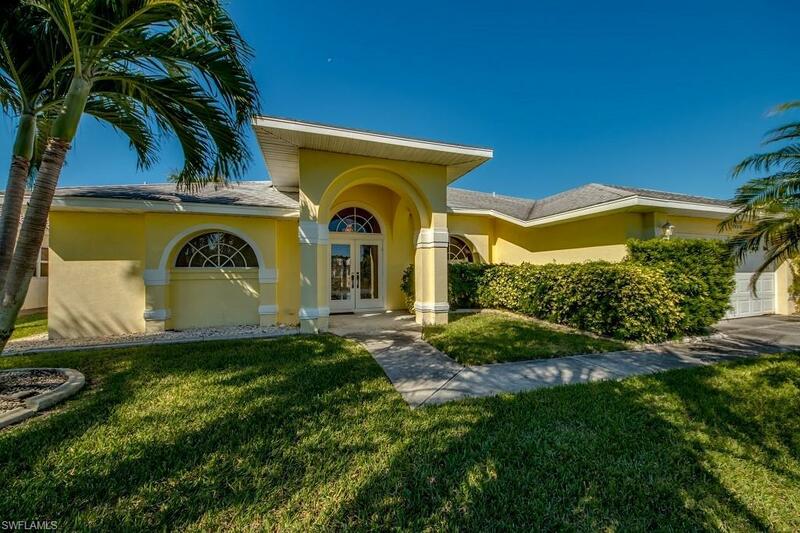 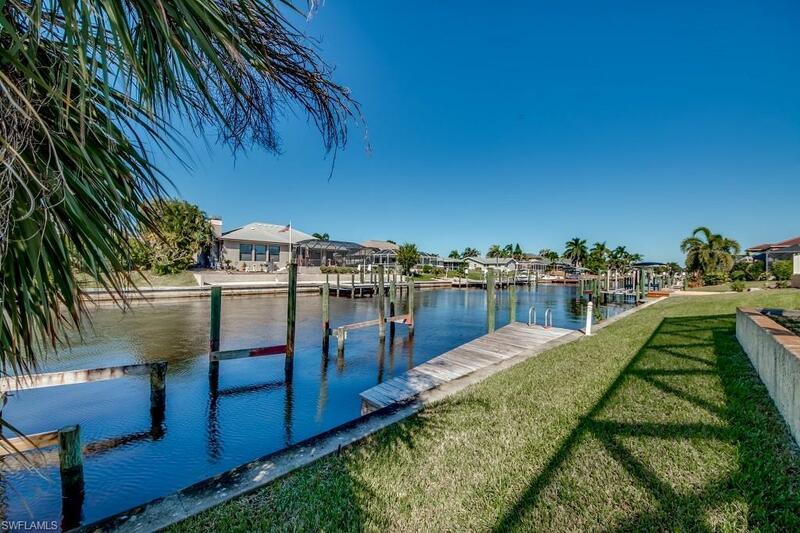 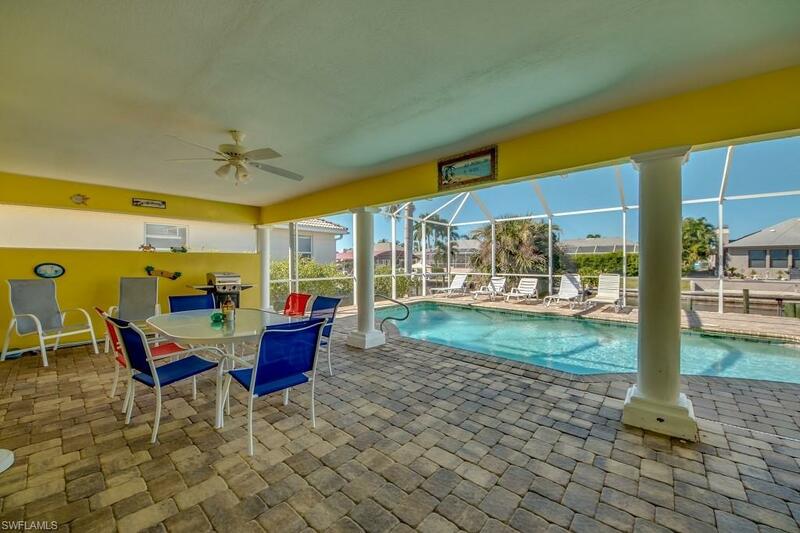 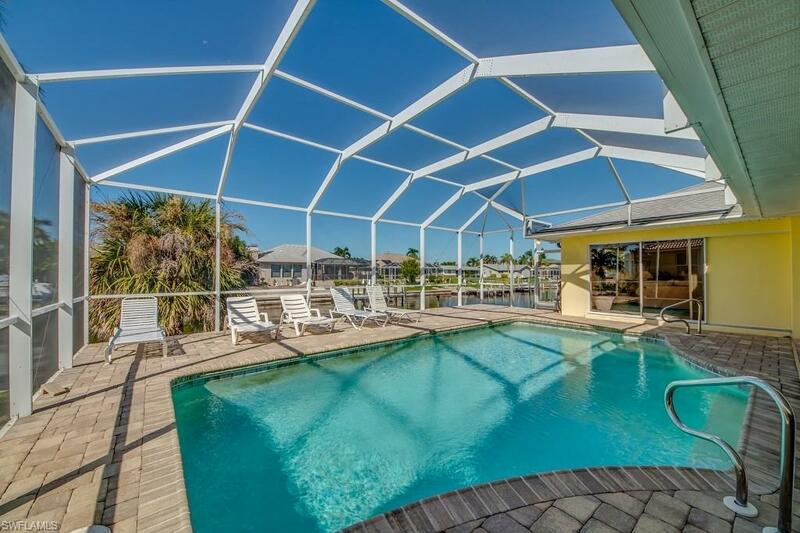 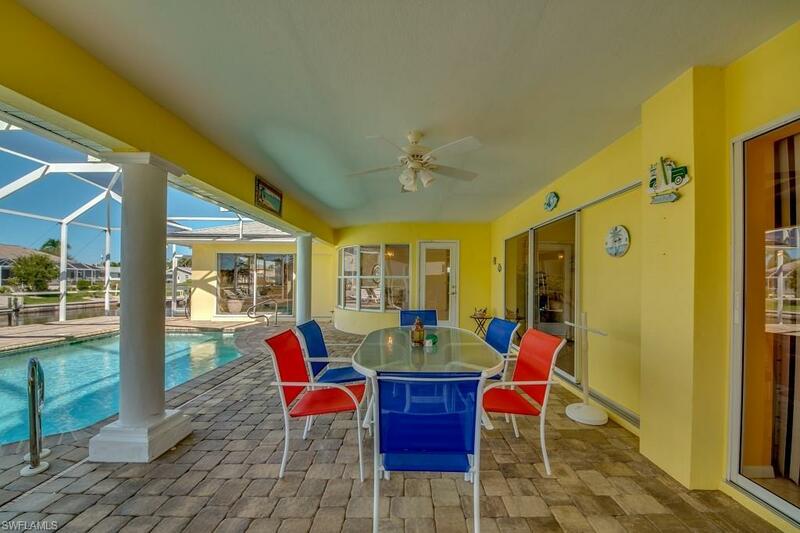 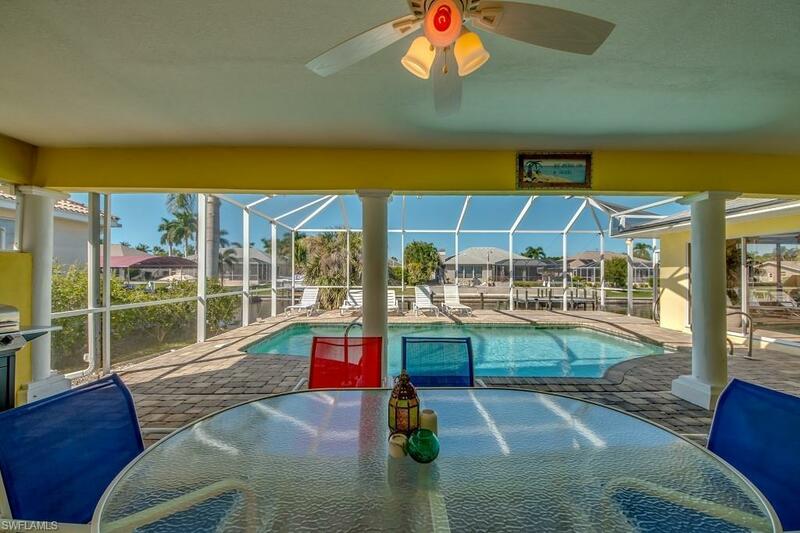 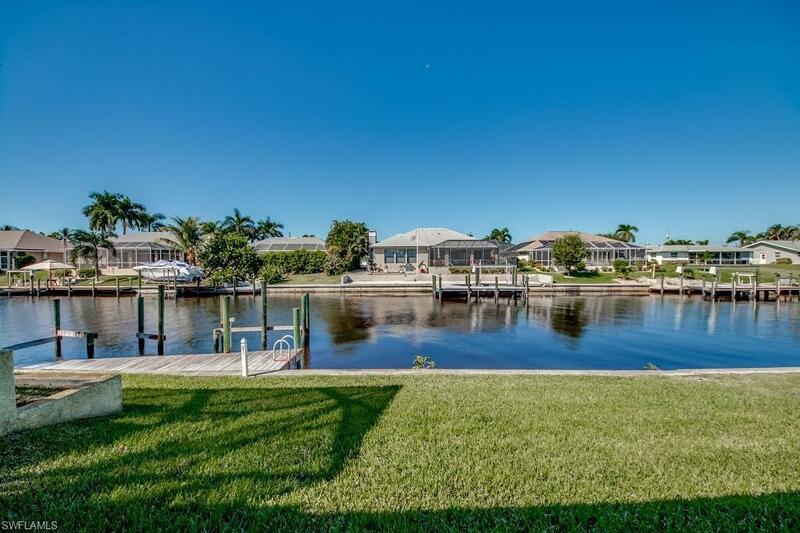 Absolutely gorgeous Gulf Access pool home, unrestricted Sailboat Access to the Gulf, just minutes to the river, makes for a short boating time! 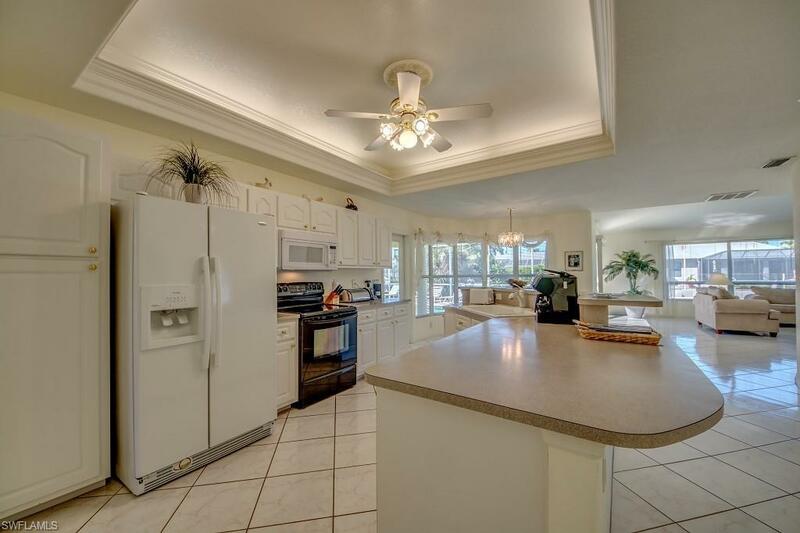 This home has it all, 2, 262 sq. 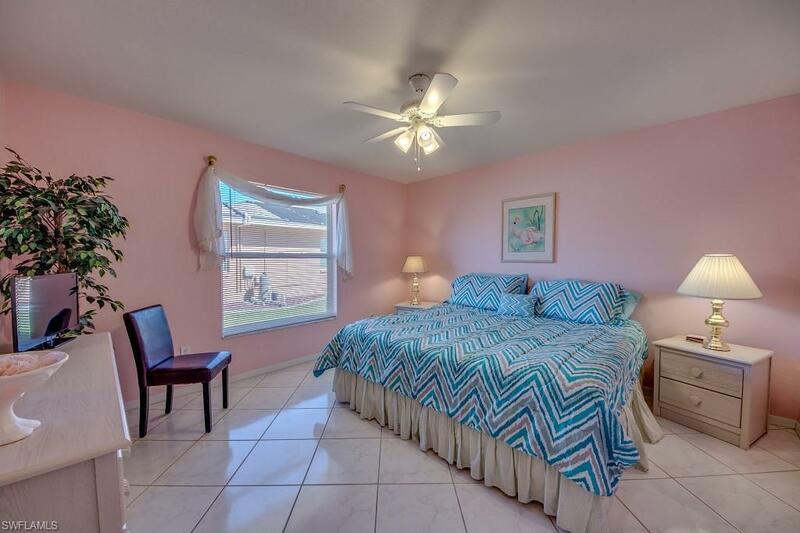 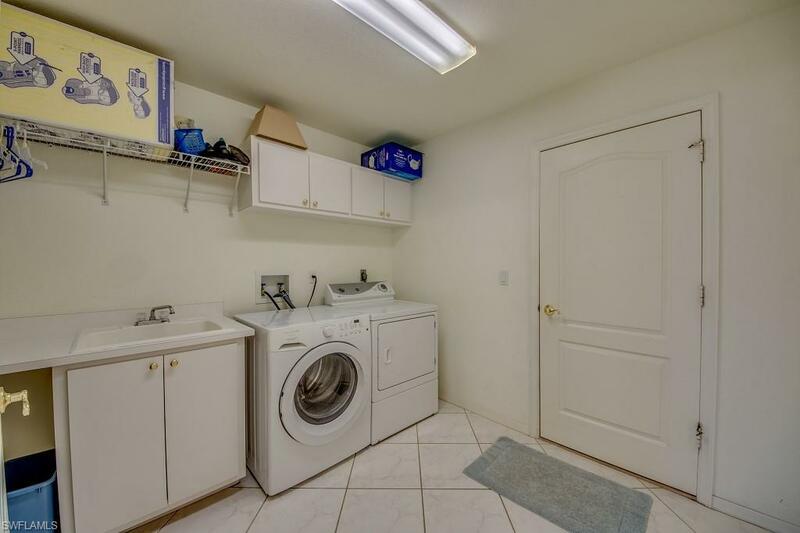 ft. living area, 3 bedrooms, 2 bathrooms. Cathedral Ceiling, Tile flooring throughout the house. 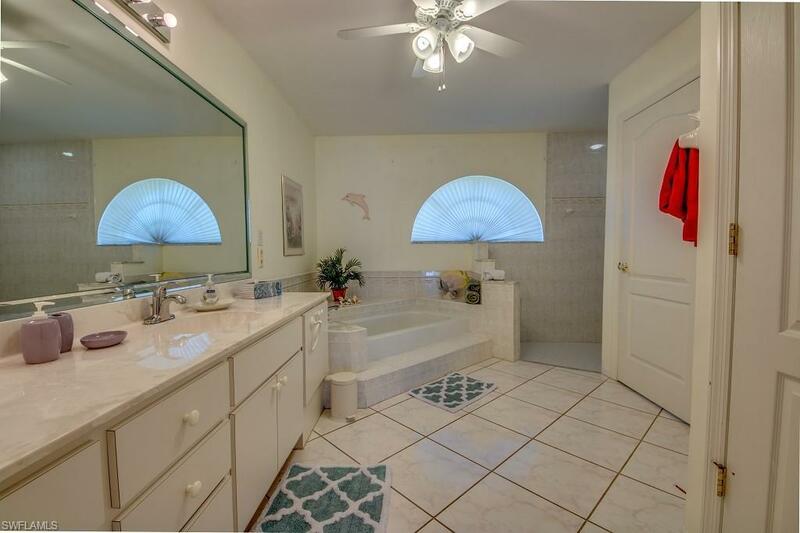 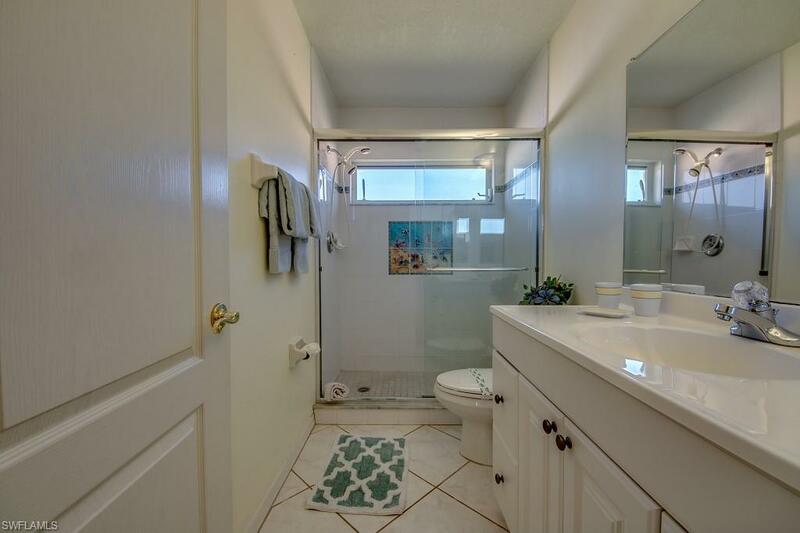 Masterbath with huge walk in shower, bathtub, dual sink and a large mirror. 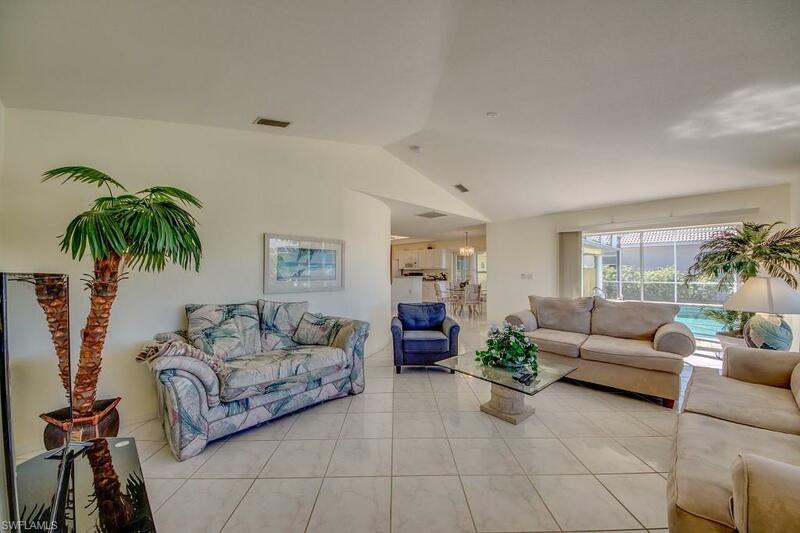 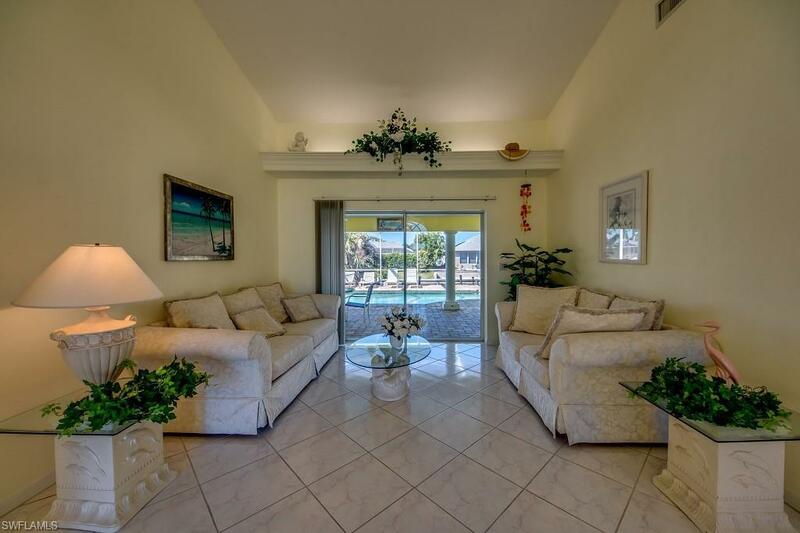 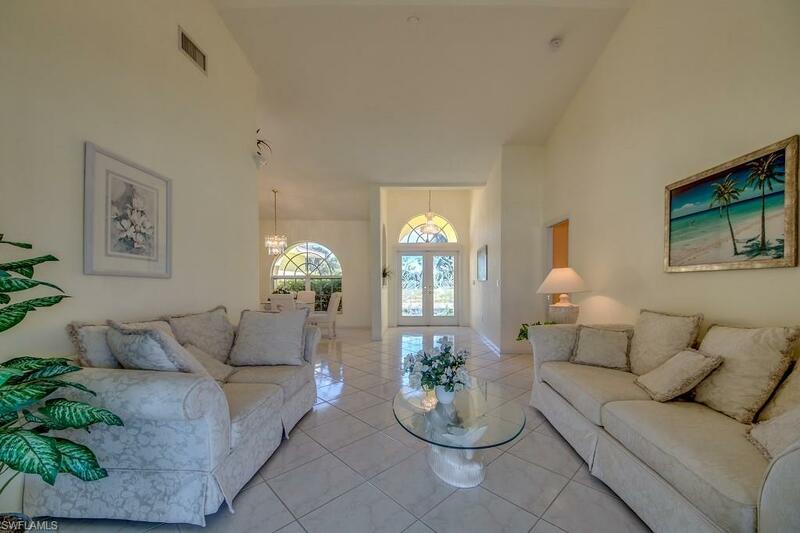 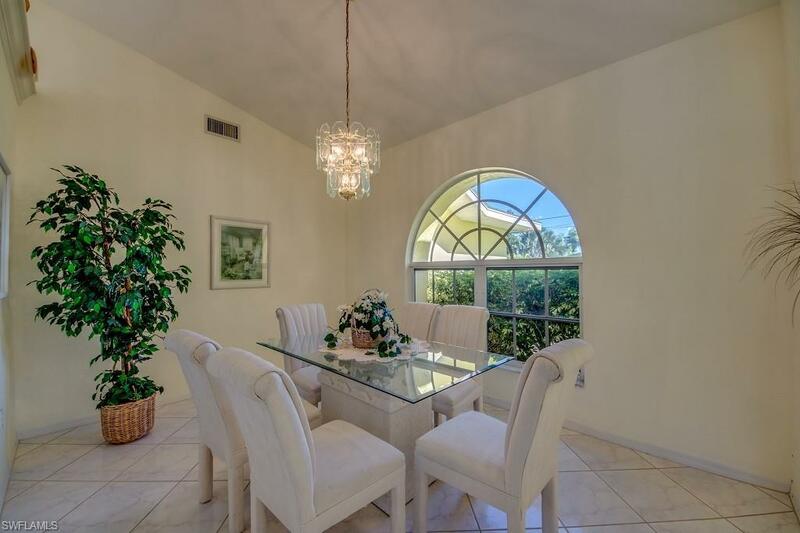 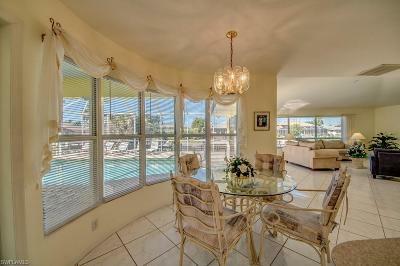 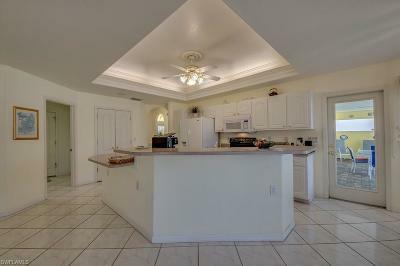 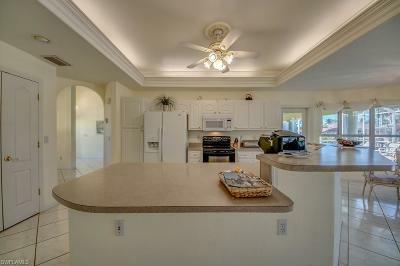 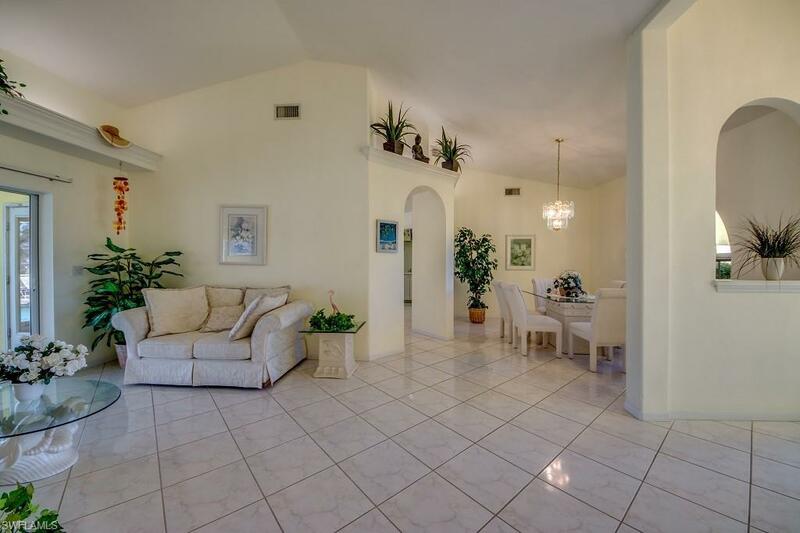 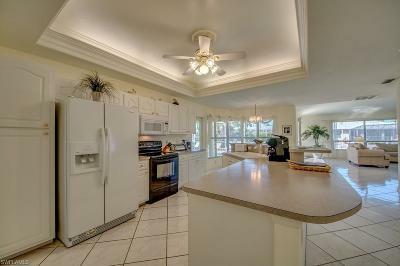 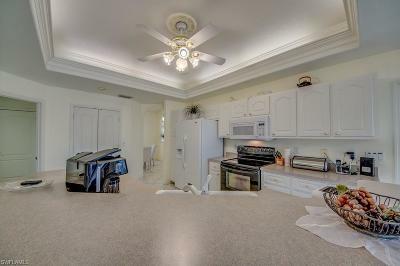 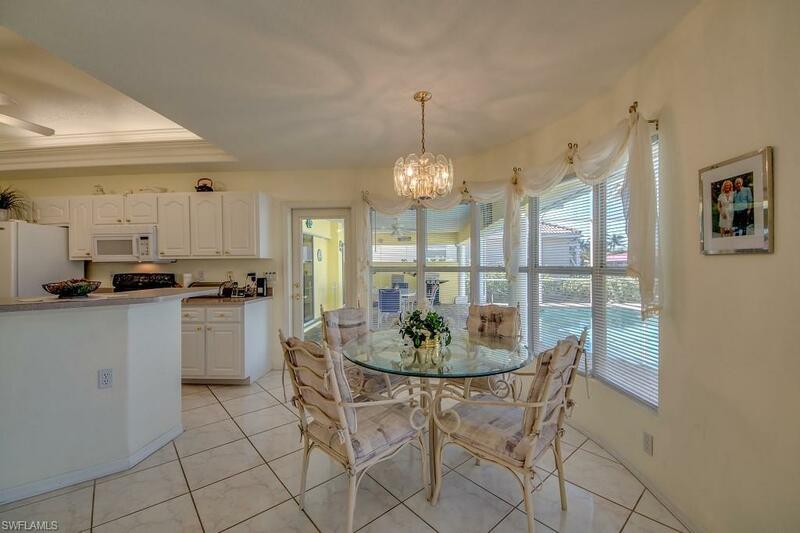 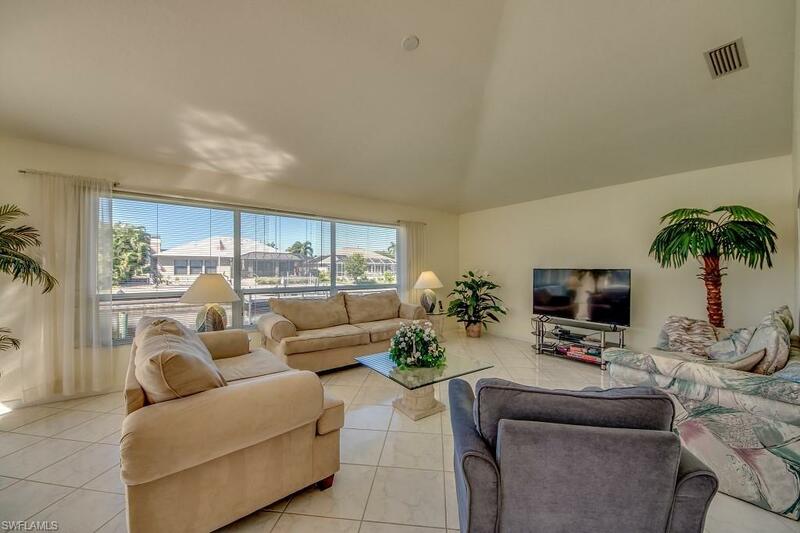 Beautiful open floor plan, ready to move in. 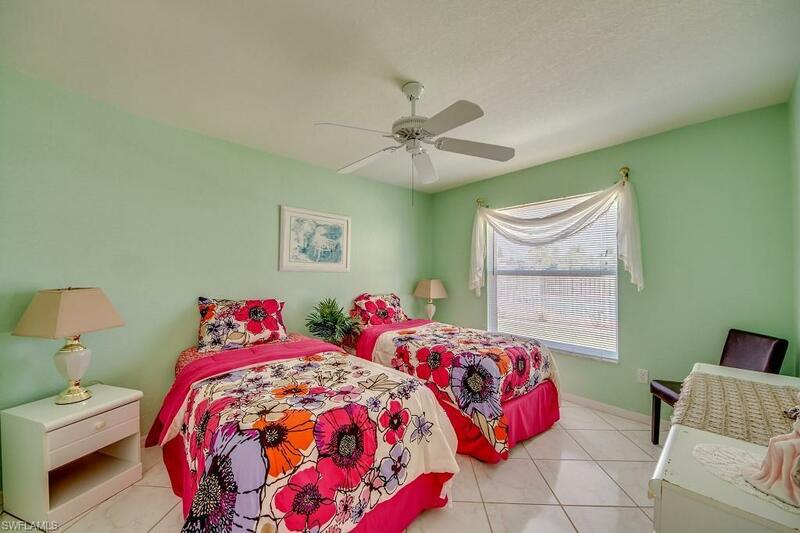 Conveniently located in the South section of the city, short distance to the SW Regional airport & beaches, plus walking distance to the nearby famous Restaurants, Point 57 and Fins! Do not miss this opportunity! 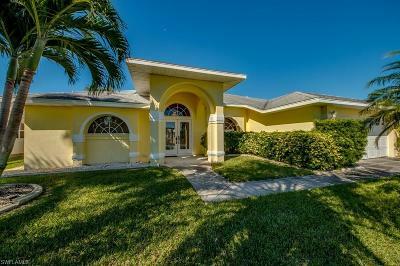 Don't miss the chance to own one of a kind house.